Burundian-born J.P. Bimeni is no stranger to tragedy; a descendent of the Burundian royal family, he was forced to flee his native country at age 15 during the 1993 civil war. After surviving the mass murder of his classmates, a gun shot in the chest, and poisoning by doctors, Bimeni was miraculously able to escape to the UK as a refugee. Despite the horrific events that he lived as a teenager, Bimeni has channeled his experiences with life and loss into his debut album Free Me. 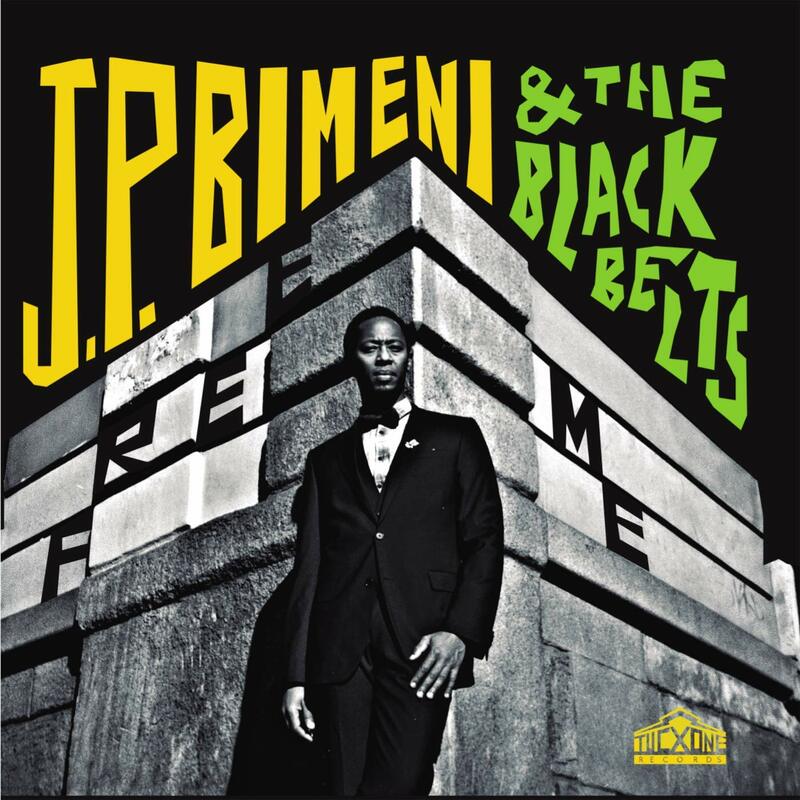 Paired with The Black Belts, a 6-person funk group from Spain, Bimeni sings in a way that embodies the hope that he clung to during his near-death experiences in Burundi. In the debut single “I Miss You,” Bimeni’s gritty, soulful vocals make for a heartfelt ballad that instantly resonates with listeners. Other songs like “Honesty Is a Luxury” are more funky, while tracks like “Don’t Fade Away” are bold and empowering. 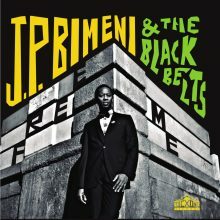 For J.P. Bimeni, music is more than a simply hobby or passion—it’s a way to survive: “When I sing I feel like I’m cleansing myself; music is a way for me to forget.” After living a life that would cause many to see the world as full of hate, Bimeni inspires listeners with his infallible positivity and demonstrates the therapeutic power of music. This entry was posted in Rhythm & Blues, Soul, Funk and tagged CD review, Chloe McCormick, Free Me, J.P. Bimeni, Soul, The Black Belts, Tucxone by aaamc. Bookmark the permalink.